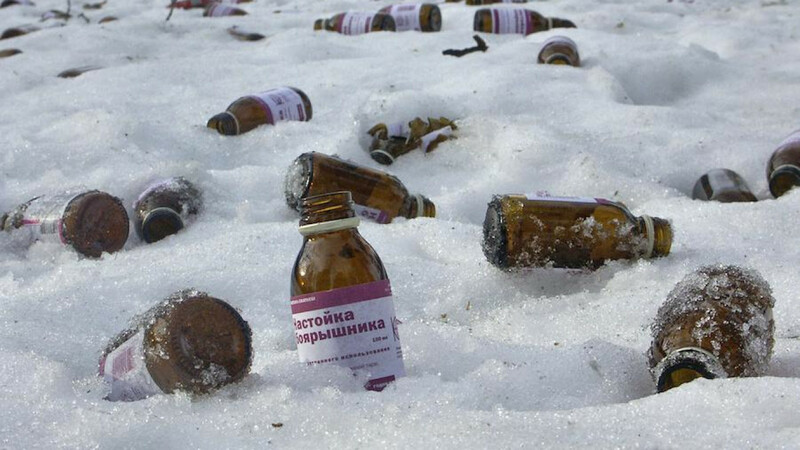 Almost 50 residents of Siberia's Irkutsk city have died of alcohol poisoning after consuming a notorious form of "surrogate alcohol." 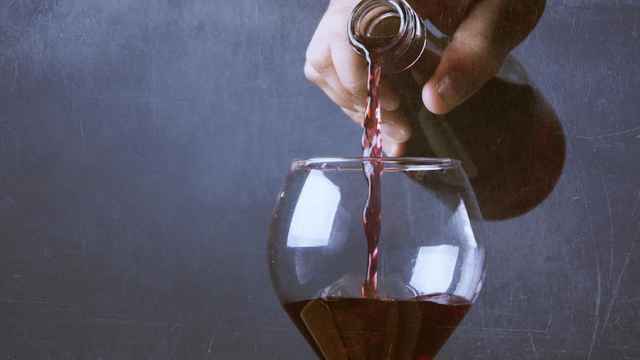 The mass poisoning occurred in the Irkutsk neighborhood of Novo-Lenino, where the authorities discovered two stores selling boyaryshnik, a methanol-based hawthorn berry cosmetic commonly used as an inexpensive alternative to alcoholic beverages. Many of the victims – mostly men and women between the ages of 35 and 50 – were hospitalized over the weekend. However, the authorities have continued to uncover new victims who were not receiving medical treatment. "We found the bodies of six dead today – four in apartments and two in sewer pipes," Leninsky District Prosecutor Stanislav Zubovsky told the Interfax news agency. 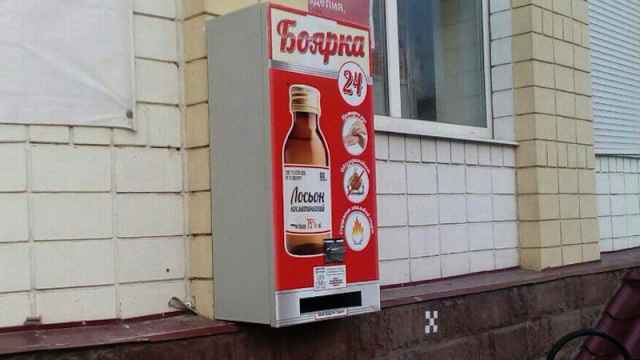 Police have detained two individuals under suspicion of distributing boyaryshnik as an alcohol surrogate. 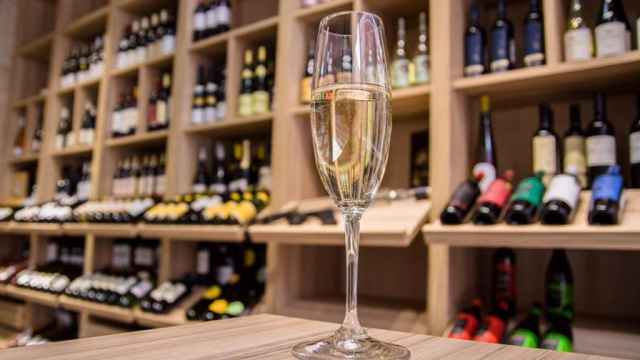 Boyaryshnik and other inexpensive "surrogate" or "pharmacy" alcohols have received increasing public attention as Russians cut back on spending amid an ongoing economic crisis. In recent months, the authorities have increased efforts to restrict the sale of cosmetics and medical products as alcohol substitutes and to strengthen their ability to monitor the sale of non-potable alcohol. On Monday, Prime Minister Dmitry Medvedev responded to reports and called for tighter measures to control the sale of medical products containing alcohol, including a possible ban on the sale of Boyaryshnik. 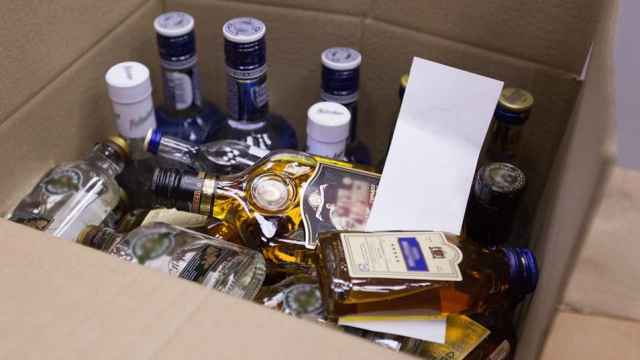 "I want to draw the attention of all those present to a very difficult problem that exists with the sale of all kinds of alcohol-containing substances, and the tragedy that took place in Irkutsk," Medvedev said today at a meeting of the government. "Persons who are engaged in the sale of such products, especially if it occurs semi-legally, must be held accountable," the Prime Minister said. The mayor of Irkutsk has declared a state of emergency. Read more: Russia's "surrogate alcohol" market is booming, and the authorities are taking notice.